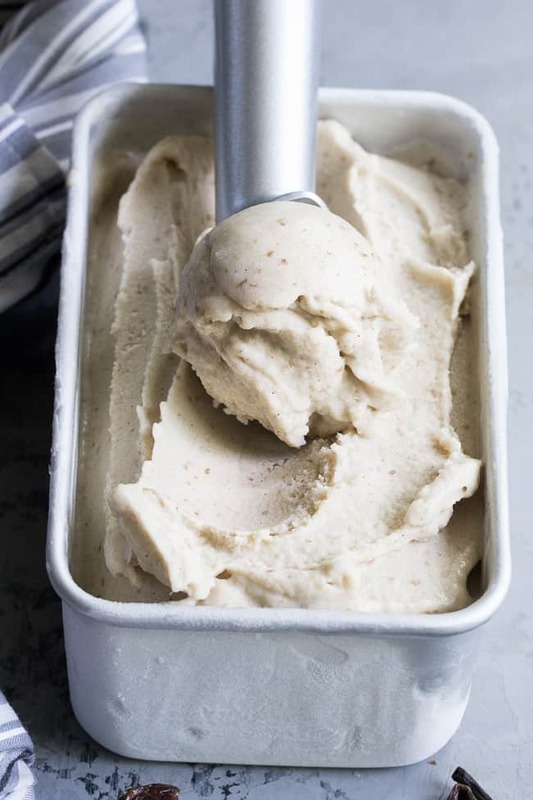 This dairy-free vanilla bean ice cream is made with coconut milk & cream and sweetened with dates for a naturally creamy texture and sweet flavor. It’s paleo and vegan, soy free and contains no refined sugar. This healthy dessert is packed with vanilla flavor and ready for all your favorite toppings! I guess you can say I’m on a homemade ice cream kick, given the two-in-a-row I’m sharing this week! We started with chocolate and now we’re on to vanilla. 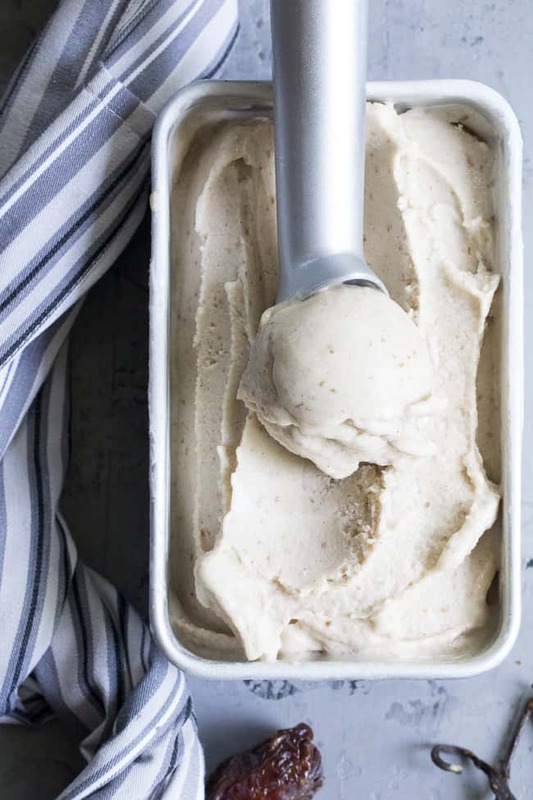 I will warn you now – I did use my ice cream maker for this one, since I wanted to maintain a pure vanilla flavor without the addition of nut butters, and churning just gives it that extra-creamy edge. Creamy and edge don’t exactly sound like they go together, but hopefully you get my point. The other big decision I made here in the name of delicious, creamy, paleo (and vegan!) homemade ice cream was to sweeten the entire thing with medjool dates. 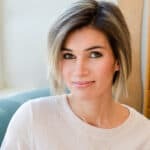 Don’t be scared – this decision worked out really well! If you aren’t familiar with cooking/baking with dates, it’s time to start getting cozy. 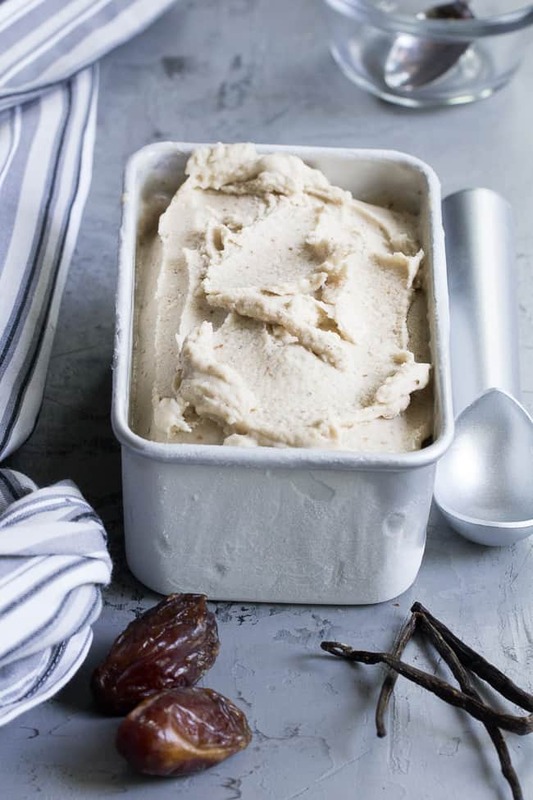 Dates in their natural state are super sweet, sticky, and when softened in hot water and then blended, turn into a creamy paste that rivals caramel all on its own (in fact, if you haven’t yet tried making date caramel you might want to very very soon!) 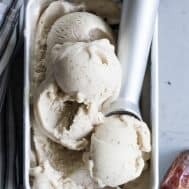 The dates give this vanilla bean ice cream natural sweetness and add to the creamy, not icy, texture of the ice cream. 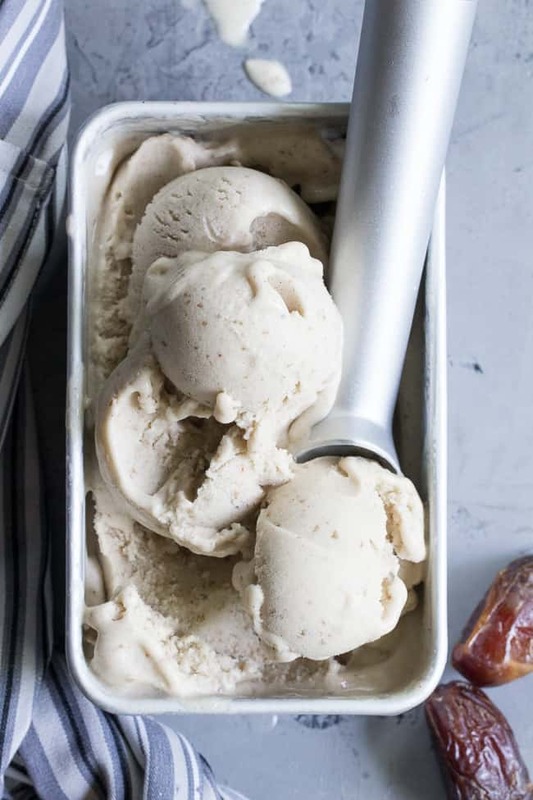 So, you might be wondering if there’s any other way you can sweeten this ice cream, and the answer is, yes – pure maple syrup will also do the job, especially since your ice cream maker will do the heavy lifting AKA churning, to get it nice and creamy. That said, pretty please try the dates?! I promise you won’t regret it 🙂 You can check the recipe notes for instructions on subbing in maple syrup. Now for the process. It’s relatively simple, thankfully! We start with one can of coconut milk (both the cream and water parts – the entire can) blended with the dates. We then heat the mixture along with all the coconut cream (thick part only – or you can purchase the cream only) until it’s all melted together and smooth. Although you could probably make this without any work on the stovetop, I like how it melted the coconut milk and cream together to get it really smooth. If you’ve worked with coconut milk and cream before, you know if can be finicky and separate sometimes, so melting it eliminates this problem entirely. 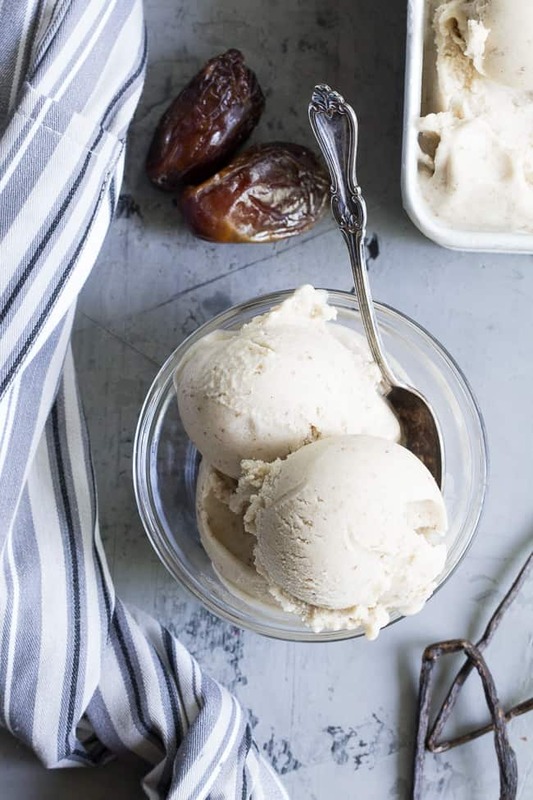 After the coconut milk, cream, and dates are melted, combined and smooth, we scrape in the seeds of a vanilla bean and add in some vanilla extract and sea salt for even more flavor. Once the mixture cools (I chilled mine in the refrigerator) it’s time to churn! I made a smaller batch of ice cream this time around since I was taking the “quality” angle over quantity, however you’re still making about 8 servings here so there’s plenty to share. Lastly, a note on full fat coconut milk versus coconut cream. Coconut milk that’s sold in cans contains the coconut cream plus water, which you can clearly see after chilling the can for awhile – when you open it one side will be totally water and the other a thick white cream. Coconut cream is also sold alone – I know that Trader Joe’s has larger cans of it, but I buy the small Native Forest cans on Amazon since I typically don’t need a huge portion at one time. Using the cream-only matters the most when trying to make coconut whipped cream, but with ice cream I’ve found it’s less important. 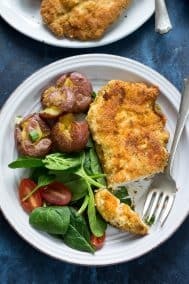 I used a combination of full fat coconut milk and coconut cream for this recipe, but don’t get too obsessive over measuring the cream correctly – it won’t make a huge difference in the end! I think we’re ready to make this now! Let’s go! 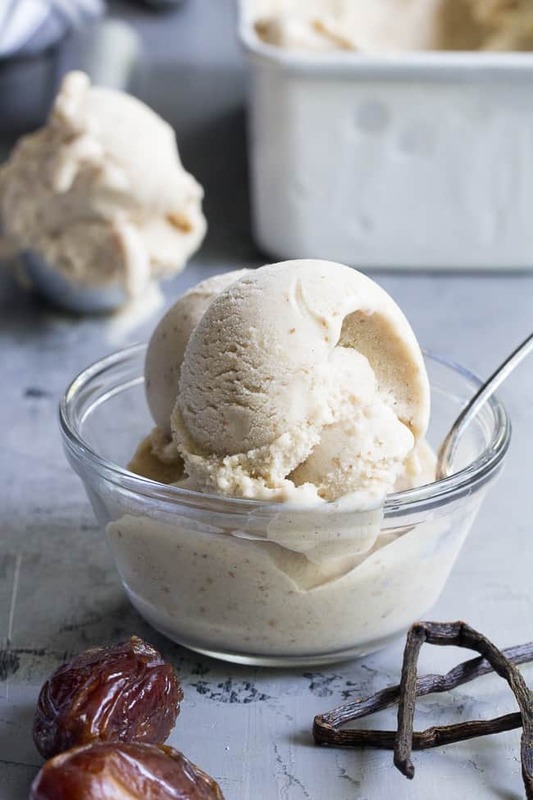 This dairy-free vanilla bean ice cream is made with coconut milk & cream and sweetened with dates for a naturally creamy texture and sweet flavor. It's paleo and vegan, soy free and contains no refined sugar. This healthy dessert is packed with vanilla flavor and ready for all your favorite toppings! 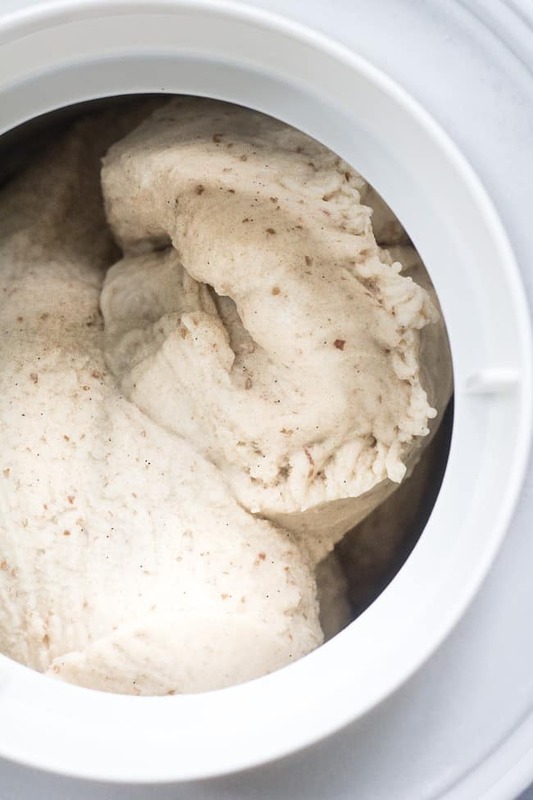 Make sure the bowl for your ice cream maker has been frozen for at least 24 hours (I store mine in the back of my freezer) and leave it there just until ready to churn. In a food processor or high speed blender, blend the softened dates with the 1 can of coconut milk until pureed. 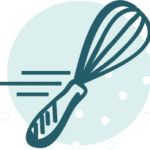 Transfer the mixture with a silicone spatula to a medium saucepan, and whisk in all the coconut cream. 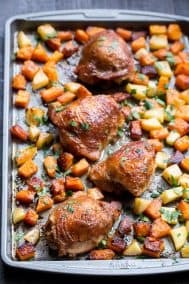 Turn the heat to medium and cook, whisking, just until everything is melted together, smooth and creamy, then remove from heat. Scrape the vanilla bean seeds into the mixture, add the vanilla extract and sea salt and whisk well to combine. Chill the mixture in the fridge until cooled. Remove your ice cream maker-bowl from the freezer and add the mixture to ice cream maker. Churn according to your ice cream maker's instructions, mine took about 20-25 minutes for a soft serve consistency. Cover tightly with plastic wrap (the plastic should be in full contact with the surface of the ice cream to avoid ice crystals) and freeze an additional 3-4 hours or overnight. 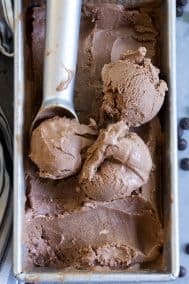 The ice cream will fully harden in the freezer but will only need about 5-10 minutes on the countertop to soften to a scoopable consistency. Enjoy! 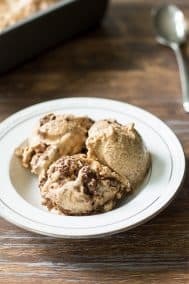 *Recipe Note: If you wish to use maple syrup to sweeten the ice cream instead of dates, I recommend using about 6 Tbsp. You can adjust the sweetness to your personal taste. 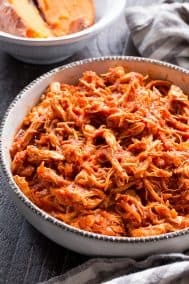 You won’t need to use a food processor or blender if using maple syrup, simply whisk the ingredients together and then heat in the saucepan as noted. Have you tried medjool dates? Aren’t they addicting?! 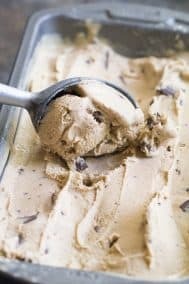 An ice cream maker is ideal, but if you still want to attempt the recipe without one, I recommend freezing the mixture in a large bowl and whisking every hour or so while it freezes, to sort of mimic churning. It will be harder and icier than if using an ice cream maker though. 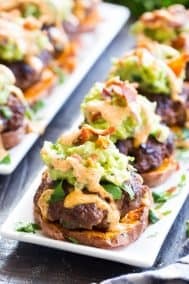 Hi Michele – this recipe looks awesome! I love that it has no added sugar. For those of us who tolerate dairy, do you know if you can sub heavy cream for the coconut cream, and half and half for the coconut milk? I’m not a huge fan of coconut flavor. Thank you! Can’t wait to try this. This is amazing – my son cannot stop licking the spoon and the bowl! 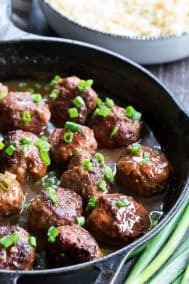 I put off making it because of the dates but it is so easy and so delicious! Can’t wait to try all the icecreams. Started with Vanilla to keep it simple. 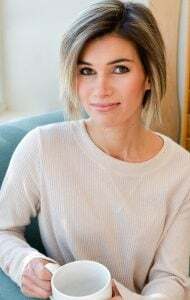 I liked it but my husband wasn’t so sure, that’s why 3 stars.